Home» Posts tagged "Metal Gear Solid"
Metal Gear Solid: Peace Walker is now more solid than ever in Japan. 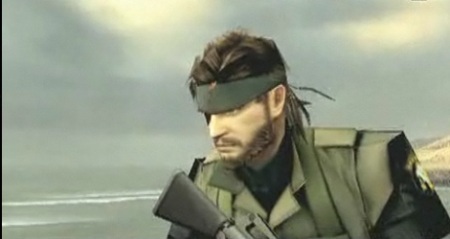 Naked Snake’s latest PSP adventure has been given a release date in its country of origin. The latest Famitsu issue has announced the game’s release as set for March 18, 2010. As for the west, Konami has revealed that Peace Walker will be available in the UK on May 28th 2010. Unfortunately, there is no release date for North America yet. The US will be getting the title in May 2010. Metal Gear fans have something to look forward to this week. The PSOne Classic Metal Gear Solid is heading to the European PlayStation Store this week, priced at £7.99 / €9.99. Konami plans to release four classic Metal Gear titles in the run up to Metal Gear Solid: Peace Walker, starting from this week. A playable version of Metal Gear Solid: Peach Walker will be appearing at the Tokyo Game Show later this month. For those that are unable to fly out to Japan, Kojima Productions has detailed the playable demos they’re bringing to TGS 09. First off, there are two ways to play the demo. You can line up at the Peace Walker Demo Play Area and get your hands on a demo unit. If you’d rather not wait in line, you can download a copy of the demo from the Demo Download Areas. 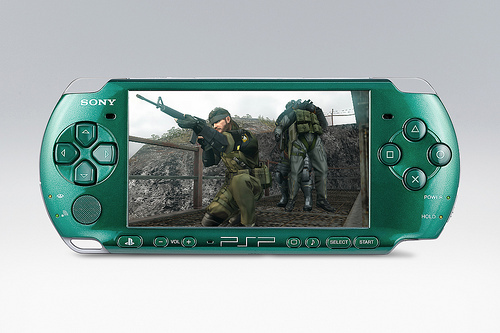 In case you missed Sony’s E3 2009 Press Conference yesterday, the PSP got another AAA title added to its upcoming lineup: Hideo Kojima’s Metal Gear Solid: Peace Walker. Peace Walker takes place ten years after Metal Gear Solid 3: Snake Eater, so the “Snake” here is Naked Snake. Kojima himself is writing the script and producing this game, and the main Metal Gear Solid 4 team is also involved, so this is no spin-off. It’s a real sequel and a main entry in the MGS franchise. You can check out the official trailer below and some screenshots below.